The Complete Auto Coverage Insurance is the one we recommend you have for your car. 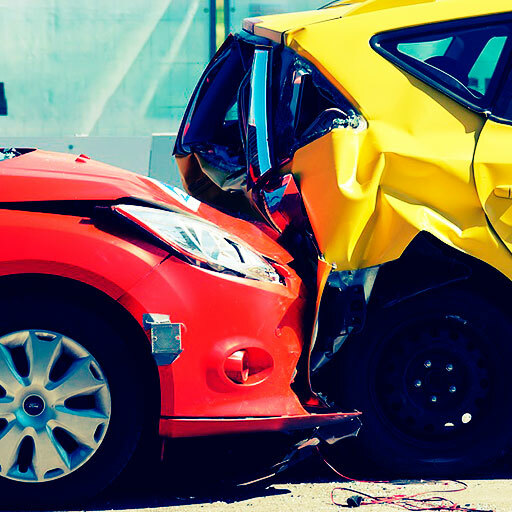 Unlike the mandatory coverage required by local laws, this plan has a comprehensive coverage that includes accidents and some added value considerations such as stolen goods from inside the vehicle, car rentals and many more. Accident Notice: the policyholder must fill it in case the Road Assistance service hasn’t been contacted – Download PDF. 2-Minor Traffic Accident Form (presented 72 hours after the accident at the latest) – Download PDF. Offical Traffic Accident Report (this applies when a local traffic agent provides assistance). Repair Budget from an Authorized repair shop. Original receipts, photographs and vehicle inspection (applies when cars have already been repaired). 7-Owner ID or Passport copy. Report from the Fire Department’s Security Office (applies in cases of car fire). Budget for stolen goods (coverage for the policyholder’s personal effects). Original Police (DIJ) Complaint (in cases of partial or total theft or damages). Letter of Authorized repair shop (according to each insurance company’s lists). Original receipts and/or invoices. Medical Expenses coverage is handled only against a reimbursement with previous submission of original invoices.